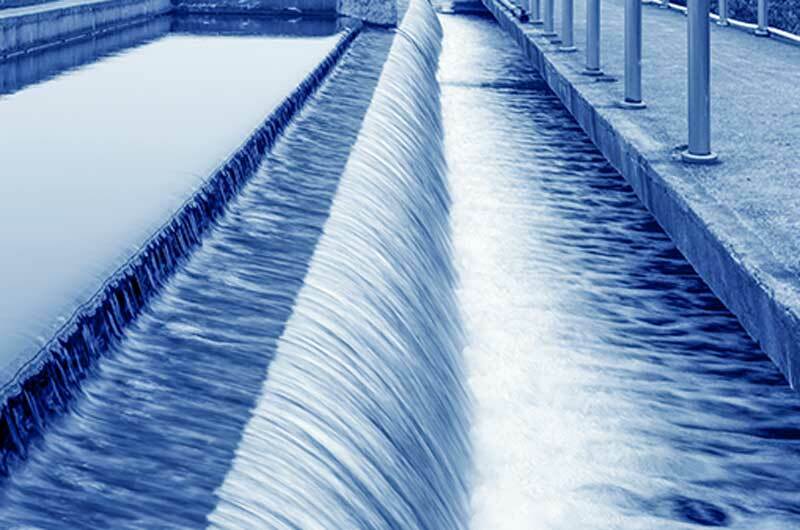 United Utilities provides water and wastewater services to nearly seven million people in the North West of England supplying 3.2 million households and over 400,000 business premises. In Derby City and Derbyshire, over 500,000 tonnes of municipal waste is collected each year. In 2007/8, more than 295,000 tonnes was sent to landfill. 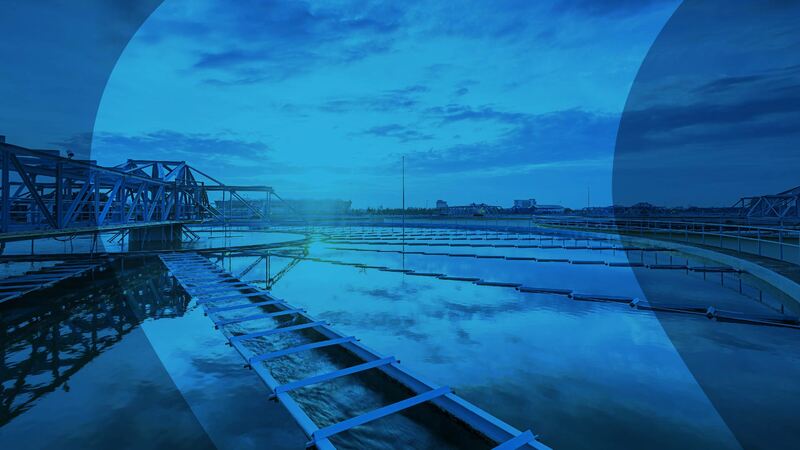 United Utilities’ core business activities are water and wastewater treatment. Recognising that many of the skills in operating these facilities could be transferred to the Municipal Solid Waste sector, United Utilities is in the process of tendering for a number of contracts to build and operate waste recycling and treatment facilities. One of the contracts tendered, in conjunction with Interserve, was for a new waste recycling and treatment facility for Derbyshire County Council and Derby City Council. The solution tendered utilises two technologies, Mechanical Bio Treatment (MBT) and Gasification. Both technologies are common in mainland Europe but have only limited reference sites in the UK. The facility will recycle materials from the waste that it receives and then will treat approximately a third of the waste through the MBT plant, which is an enhanced composting system. This system works by reducing the moisture content and therefore the volume of waste and then provides a stream of waste from which it is easier to remove recyclable materials The overriding objective of the project is to enable the Councils to exceed their joint recycling target of 55% by 2020, minimise landfill costs and utilise waste gases for electricity production. The remaining waste is then processed through the Gasification plant which will, in addition to diverting waste from landfill, generate enough electricity to power some 14,000 homes. The contract on offer was set to run for 27 years. United Utilities had to provide a proposal to the two Councils, and also had to demonstrate that they could successfully receive and handle the waste tonnages planned to be delivered to the facility. They faced strong competition from several other bidders. The facility capacity was set at 200,000 tonnes per year, and the aim of the plant is to recycle and divert some 180,000 tonnes per year from landfill. While the facility is located adjacent to a major road in Derby, United Utilities wanted to be able to demonstrate that the vehicles delivering waste could be accommodated on site and turned around within the specified time periods. Waste tonnages will vary on a daily basis but the highest tonnages are predicted to be in the first two weeks of the year, during the clear up of waste generated over the Christmas and New Year holidays. During this period some 150 vehicles per day are expected to visit the site. United Utilities needed to understand the vehicle logistics, equipment processing requirements and storage capacities in order that it could size and price the facility. In addition it needed to convince the Councils that their design was robust, well planned and would meet their requirements, and to devise the best operating strategy. Paragon worked closely with United Utilities in a series of specification workshops to analyse the planning issues and then to generate an initial model of the facility. The prototype allowed the United Utilities team to see their design in action and even to see key differences between different solutions and processing regimes. The model was calibrated to match, and configured to replicate the performance of an existing installation which gave United Utilities confidence in the model’s accuracy and relevance to the real world. The model revealed a number of bottlenecks in United Utilities original design. Using the model, United Utilities and Paragon were able to develop a revised design and operating strategy capable of meeting tender requirements. The robustness of the plant design and operating strategy – and the knock-on consequences – in the event of equipment breakdowns or peaks in demand (such as post-Christmas) was also tested using the model. 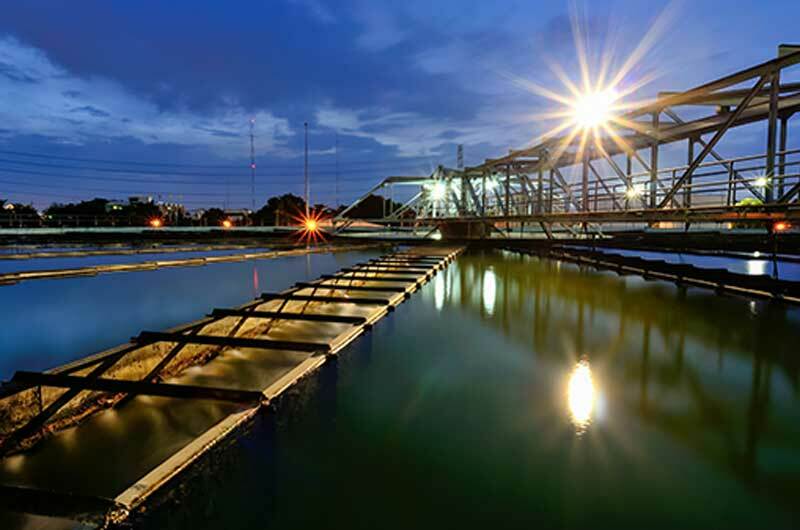 The highly experienced Paragon modelling team helped United Utilities to incorporate all the factors that could affect the successful running of the plant. In addition to the modelling outputs and reports, Paragon developed a video of the facility operation directly linked to one of the model simulations. This video was used as part of the tender meetings and presentations to the Councils. It is understood that United Utilities were the only tenderer to use a computer simulation model to demonstrate their capability to deliver the project. The feedback given by the model for the treatment facility allowed the model to be amended to allow remote Waste Transfer Stations (WTS to also be modelled. This enabled United Utilities to again check design assumptions made for the WTS and to minimise the turn around time for DCC’s refuse collection vehicles. United Utilities today announces that it has been selected as preferred bidder for a substantial municipal solid waste treatment contract in Derbyshire, via a joint venture with Interserve. Confirmation of the contract award decision by Derbyshire County Council and Derby City Council is expected in January 2009. The contract is due to commence in April 2010 with an expected duration of 27 years and will include the design, build and operation of a new waste treatment facility. The value of the contract is estimated to be in the region of several hundred million pounds. Paragon Simulation’s modelling work played a major part in United Utilities being named as preferred bidder for the Derbyshire Waste Management Project with the two Councils and our partnership continued as detailed design of the facility was carried out. In addition the model has given potential funders and their advisers confidence that United Utilities and Interserve can build and operate a successful facility.